property of bus fleet. 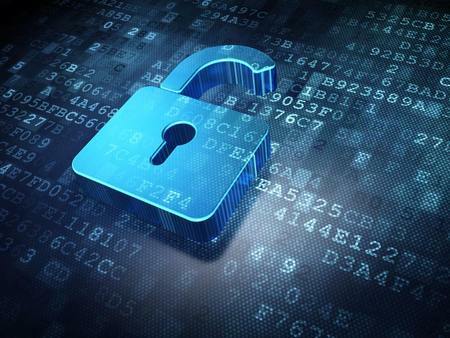 We also focus data safety all the time. Most of the statistical reporting system in the market is based on the store mall software, and the accuracy is insufficient, therefore the reporting system does not meet the needs of passenger bus fleets users. 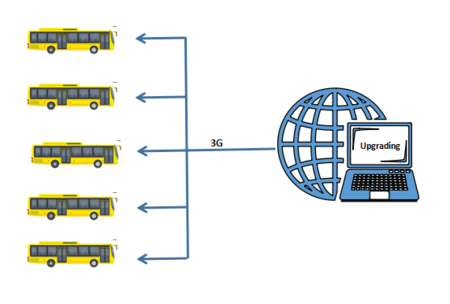 IPAS is the 1st dedicated passenger flow analysis software in the world based on the needs of bus fleet enterprises, dispatch management and enterprise operation. It will bring accurately quantify dispatching, optimize passenger management, reduce operation costs, improve efficiency and increase revenue. Massive records will be generated from bus passenger counters over months. 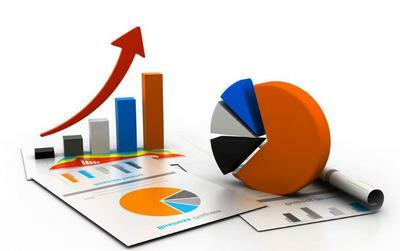 But you will feel very hard to get usefuly information from millions of records without good software to analysis them. You need a good platform and good idea to deal these data automatically. No Theory, No Concepts, No Skills. 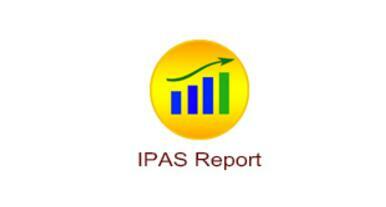 Everything counts automactially.IPAS is designed to make everyone can understand these data without any skills. 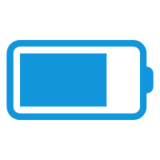 Users will see readable realtime record, bus information, all important value you need. And it also directly show users analsysis results with visual charts, short reports, data compared documents. Customers only see result witout any extra operation. Now all bus fleets has dispatching system. IPAS share computer with other system, also can transfer data to your ERP. Then no cost and no changes. IPAS is designed to share data to any other platform which offers better service for passengers.So everyone in the world can enjoy a better and faster bus service asap. 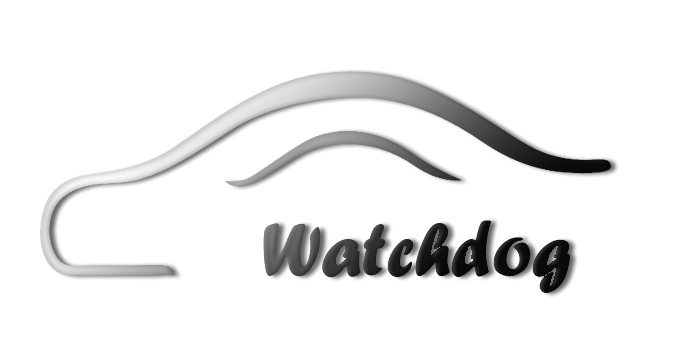 Watchdog hope more and more good APP are made by our customers, bus fleets and transport authority. 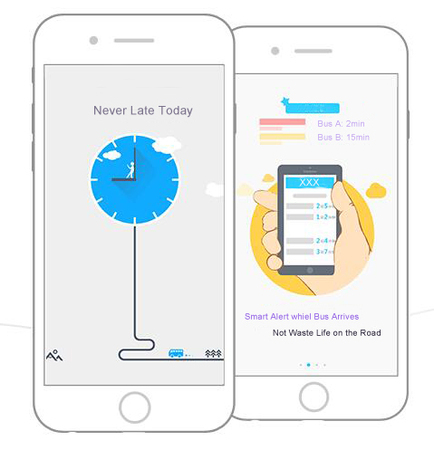 These APP will offer realtime convenient bus status so all passengers can enjoy modern transportant depended on our exact counting records. These data from counter and APP, will improve bus running mothed and optimize stops, then offer a faster and comfortable bus.